Fellow world travelers and globetrotters, welcome to Chillax Hostels! 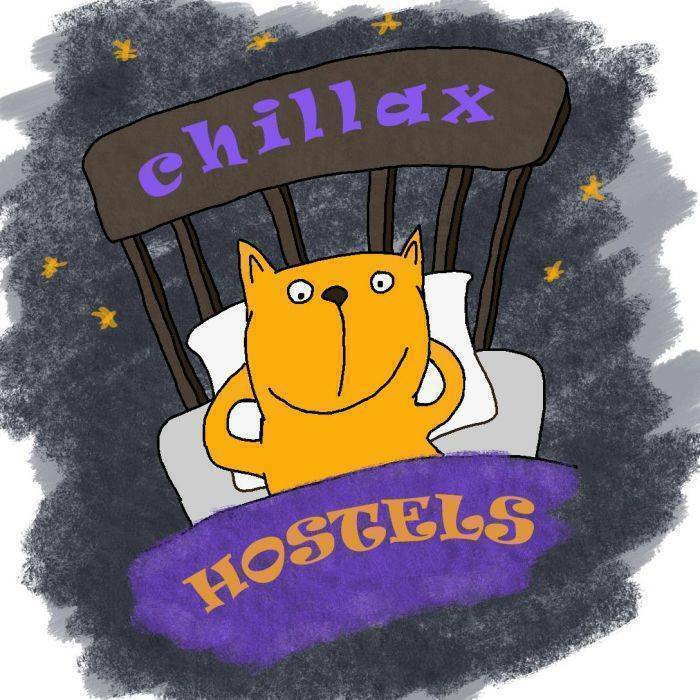 At CHILLAX HOSTELS we offer the best and most comfortable rooms! CHILLAX HOSTEL is located in the very heart of Moscow. We are a 4 minute walk from Trubnaya metro station, 6 minute walk from Tsvetnoy Boulevard metro station, and an 8 minute walk from Puskinskaya/Tverskaya/Chekhovskaya metro stations. 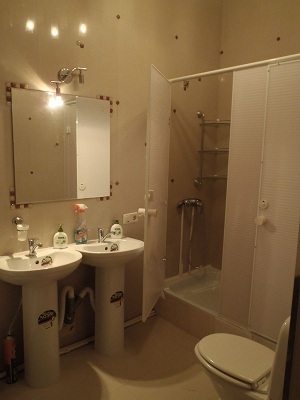 We are an 8 minute walk from the Moscow’s main street Tverskaya. Red Square and the Kremlin are a mere 15 minutes walk away. Frome Tsvetnoy Boulevard station: turn right and go straight. You will pass a shopping center, the Moscow Circus (there is a statue of a guy and a car), and a bunch of restaurants and shops. You will pass two flower stands, and to your left you will have a two-story building. Turn right at the first street (1-i Kolobovskii pereulok). Keep going straight, the street will curve a little to the right, until you reach the first intersection (to your left will be a newer looking building, and to your right an older brick building). Turn right and go straight, you pass a small vegetable/fruit stand, and the street ends there. To your right you have the red fruit stand, and a gray 2-story building behind it, and to your left another street – 2-i Kolobovskii pereulok. Turn left, and you will see the 5-story red brick, late 19th century building with the white elevator shaft in front of you. You’re here!